A couple our members have had a problem with the powered seats not working. Normally this is caused by the seat relay malfunctioning. The relay replacement can be replaced with the following relays. 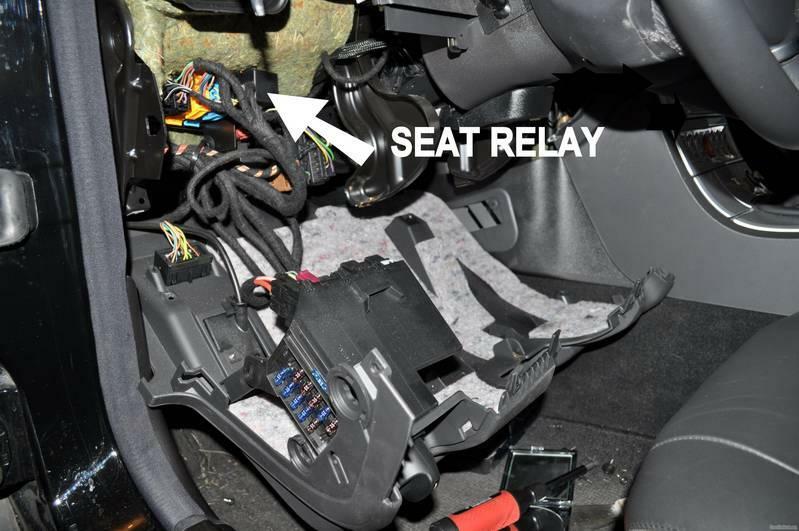 To gain access to the solenoid remove the lower dash panel on the driver’s side. Taking the lower dash panel off is a pain, lots of screws in an awkward spot. It can be lowered without removing the headlight module. Working under the dash is quite awkward and a light is required to see the positions of the screws.